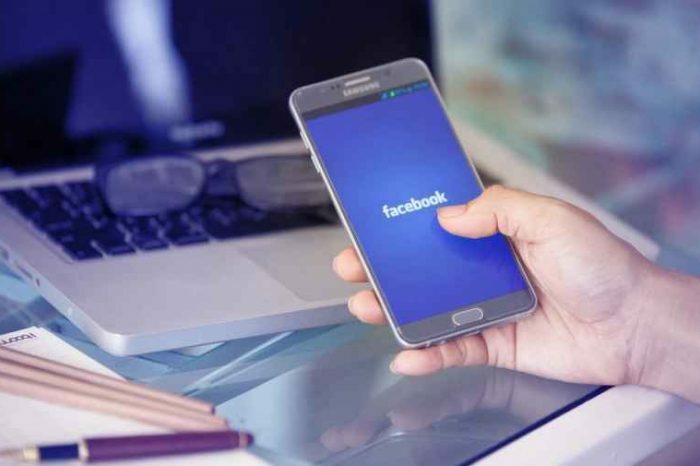 Unlike big companies, small businesses are losing millions of dollars in lost revenue due to missed calls or absence of support team to engage online customers. Enter FrontdeskAI, an artificial intelligence startup that develops the second generation of virtual assistants to help small businesses. FrontdeskAI offers round-the-clock information and reservations for small business customers as a managed messaging service. 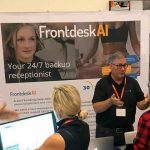 Today, FrontdeskAI announced it closed an additional $2 million in seed funding to accelerate product development, increase customer acquisition and investigate new vertical markets. 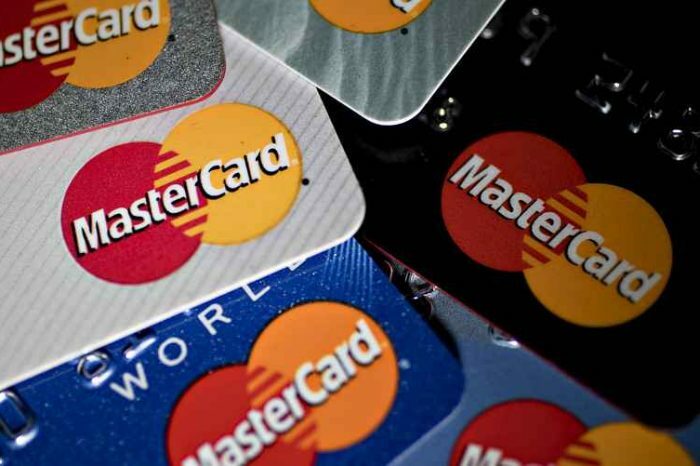 The additional capital infusion brings its total seed funding to $4.2 million. This round was led by pi Ventures, an India based VC fund. 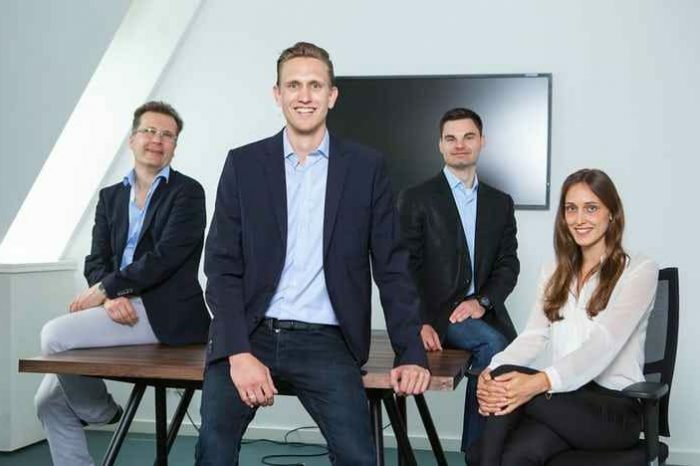 Previous seed rounds include $1.1 million in June 2018, led by Blue Pointe Capital, and $1.1 million in November 2018, led by Speciale Invest. In conjunction with the funding, FrontdeskAI also announced pi Ventures partner, Abishek Surendran, will join the its board which includes BluePointe Ventures managing partner, Sandeep Sardana, and Speciale Invest managing partner, Vishesh Rajaram. 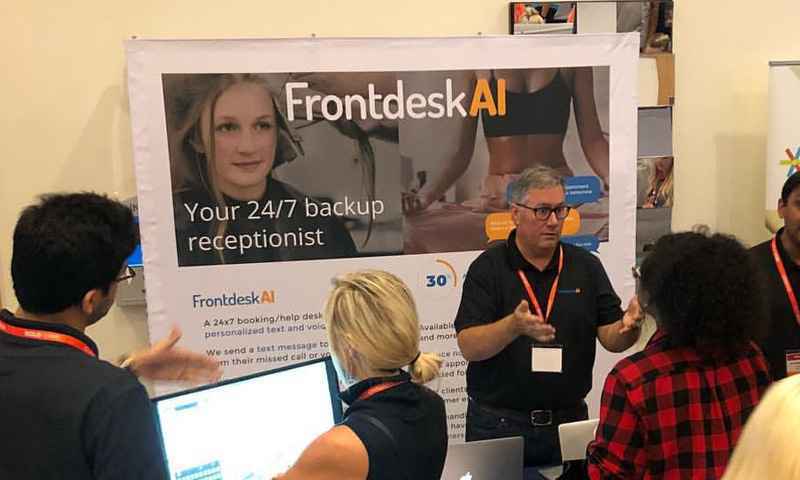 Founded in 2017 by Srivatsan Laxman and Supriya Rao, the Palo Alto, California-based FrontdeskAI is a 24/7 front desk for local businesses via text and chat via its AI assistant named Sasha. The offer round-the-clock information and reservations for your customers as a managed messaging service. FrontdeskAI creates AI assistants specifically for small businesses that rely on appointment-based products and services for their revenue. The company’s current AI assistant portfolio serves the wellness market including the spa, salon and fitness industries. The wellness market is valued at $4.2 trillion and is growing twice as fast as global economic growth. FrontdeskAI customer acquisition is currently growing 17% month on month, subscription revenue is growing 25% month on month, and churn is amongst the lowest in the industry at less than 3% per month. FrontdeskAI assistants help manage appointments, class scheduling, rescheduling, all forms of customer and service specific enquiries, and can execute highly targeted and intelligent marketing campaigns. They are powered by a set of proprietary algorithms, a proprietary database of B2C natural language interactions, and knowledge graphs. Over time, they build a rich source of information about customer requirements, preferences and usage patterns. By tapping into the FrontdeskAI knowledge graph, the AI assistants are expert and up and running immediately on deployment. To create human empathy, FrontdeskAI provides a second layer of intelligence comprising human trainers to groom the AI assistant to speak in the style and tone of the customer brand. The AI assistant becomes independent over time building knowledge and experience from all its interactions.